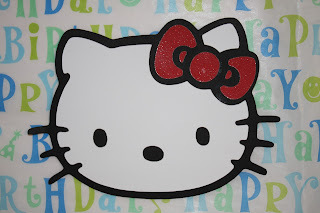 Hello Kitty fan for quite sometime. 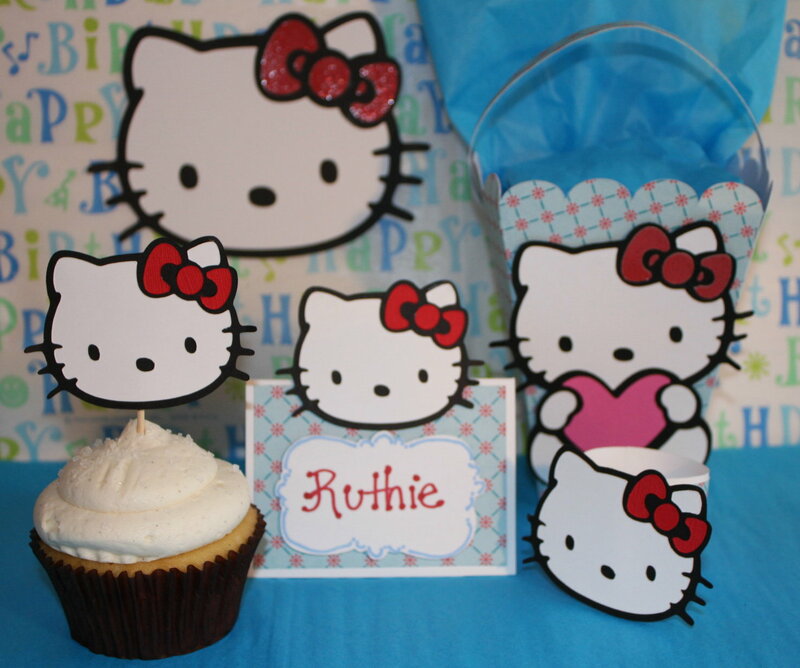 if you have a little girl or just a Hello Kitty fan. Here the whole party theme together. And use Mark~it Markers to doodle around edges. 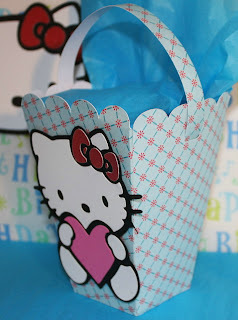 Here again is the HELLO KITTY package..
what you can do with the awesome cricuts cut. love your hello kitty decorations!! Your party deco is great TFS already a follower of both sites. I'm hosting a Hello Kitty birthday party for my daughter in December and I'm going to steal : ) some of your ideas for her party. Everything is so cute! Jearise in Lorby's World. These are so Cute. I loved Hello Kitty since I was little. So lovely and cute with all the hello kitty faces. Im already a follower of your blog, and a new follower of the challenge blog. thank you for sharing and a chance to win. Fabulous party set. 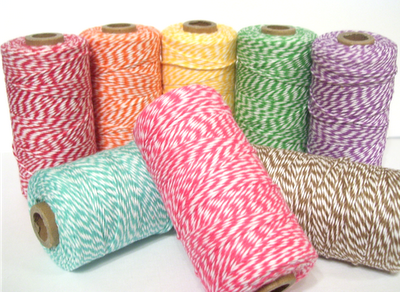 Love the pattern paper. Nice being in the hop with you. What a cute party theme! I'm a follower of both of your blogs. :) So happy to be a part of this hop with you! What an adorable party that is going to be! Wonderful ideas! Amazing work with this adorable cart. Now I want this one badly! Following both of your blogs via gfc. Love your party decorations. Love how you use with the cupcakes. TFS! WAY 2 CUTE!!!! I just love it!! Wow, this is so awesome!! LOVE IT!! Your projects are adorable! 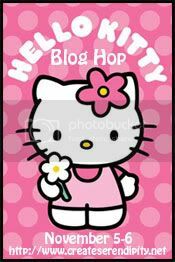 I love Hello Kitty! I am LOVE LOVE LOVING THIS!!!!!! TFS!! I love all of your projects! I like the idea of putting a cricut cut on a pinata! what little girl wouldn't love this party decor. tfs. i'm a follower. Queen, So many lovely projects. I will visit you again, Your Majesty. So cute! 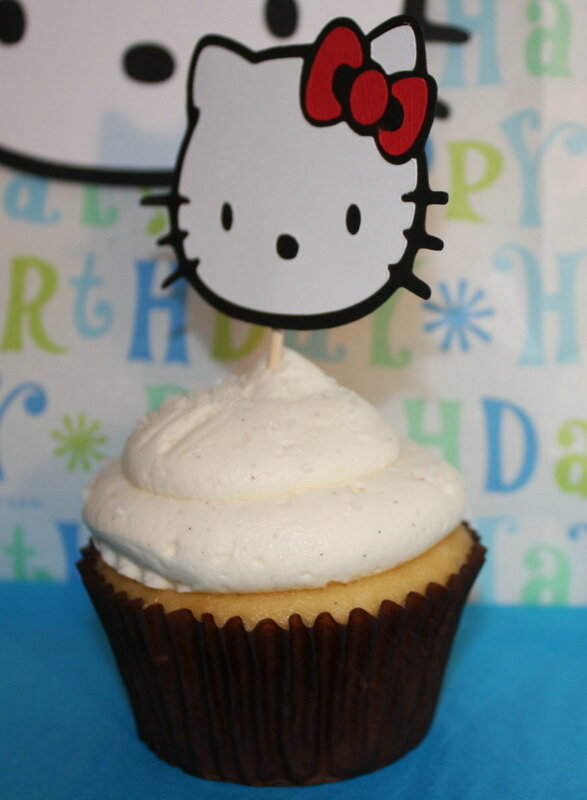 I love Hello Kitty. Already follow your blog and new follower of the challenge blog. Love the party decor! 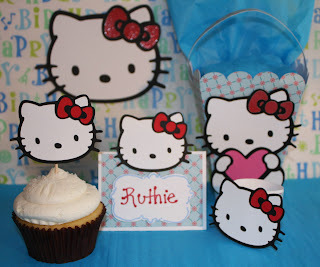 I think every little girl has had a Hello Kitty party! Thanks for sharing! wow I have so many comments.. I love your page .. it's raining gold stars on us!!!! and.. who doesnt love HK.. I wanna come to the party! I'm a follower of your other blog and this one. I didn't know about the other blog so I must check it out further. WOW!!! amazing job on all of your projects. I really like your place setting name holder. That is so cute. OMG! Your Hello Kitty party decorations are adorable...and I am also a fan of Hello Kitty from waaaaay back! Wow beautiful HK party project. Love it! This is a great B-Day project. You did a wonderful job. 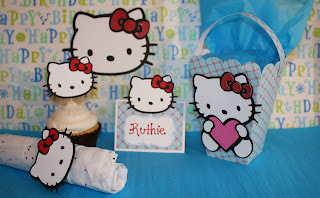 How fun ... a Hello Kitty party. Thanks for sharing. Love all of these ideas! TFS! THANKS For sharing all of the AWESOME INSPIRATION this weekend on the Blog Hop!! I have LOVED it all!! What a fun party! You did a great job on the decor. I hope the party was fabulous and fun! !